Has your gaming life come to a halt because of faulty equipment? Don’t despair! Our technicians can locate the problem with your PlayStation, Xbox, or Nintendo and get it ready for your next gaming adventure. Having an issue other than listed above? We can still help! 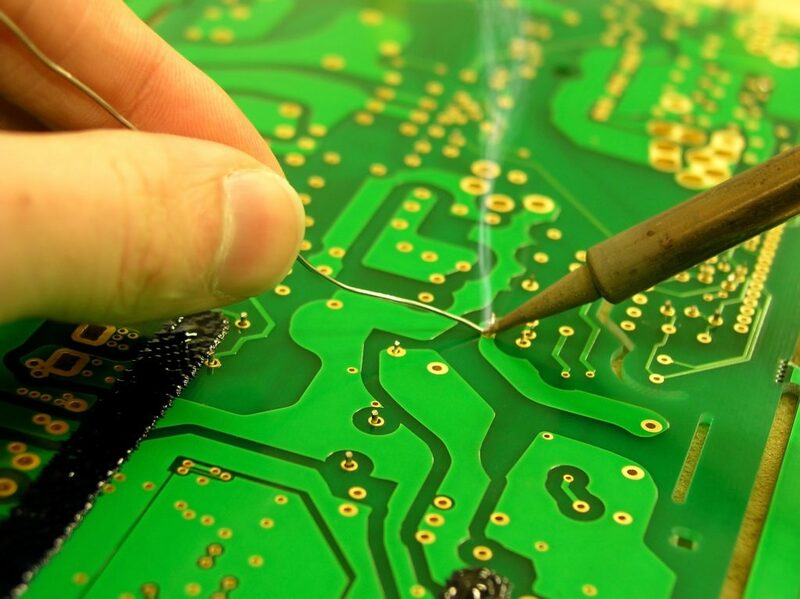 Just drop by Pro Console Repair and we’ll perform a diagnostic check at no charge. We can give you an idea of what’s going on, and the estimated cost.